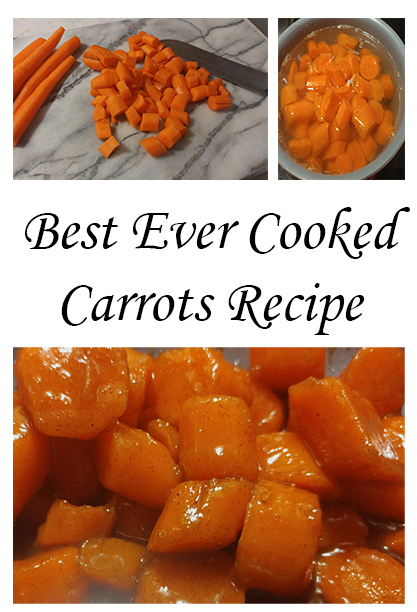 This is the best ever cooked carrots recipe! It includes the health benefits of cinnamon, and carrots! 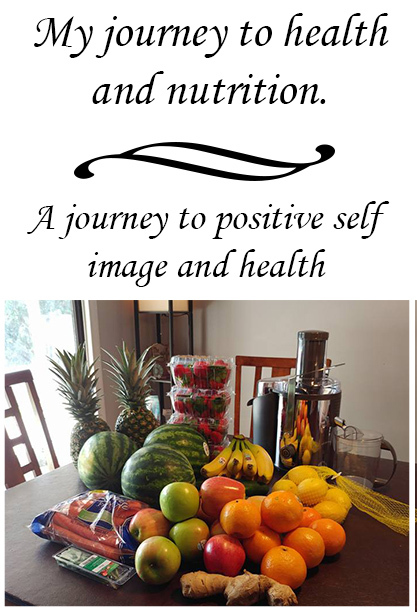 Through my adventures of health and nutrition I am loading me and my family up with vegetables!!! 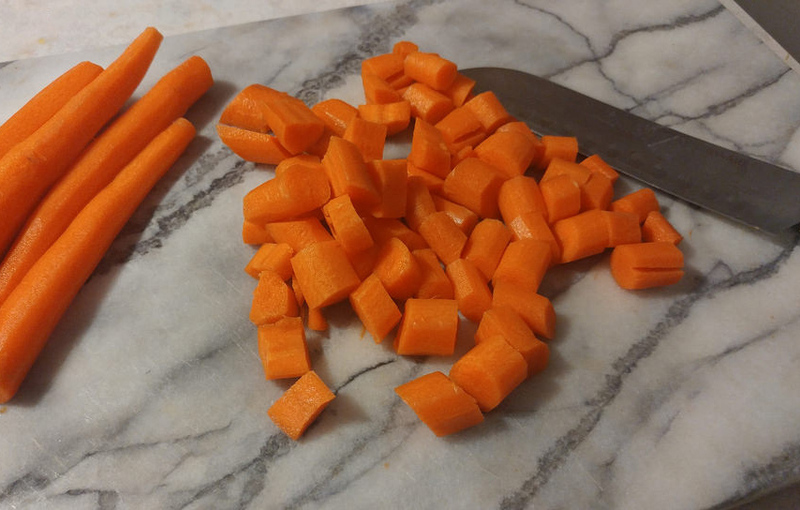 The other night while cooking dinner I noticed a half a bag of carrots that were going to go bad soon. So, for the first time ever, I made carrots as our vegetable that night. Yes, first time ever, I know its terrible! 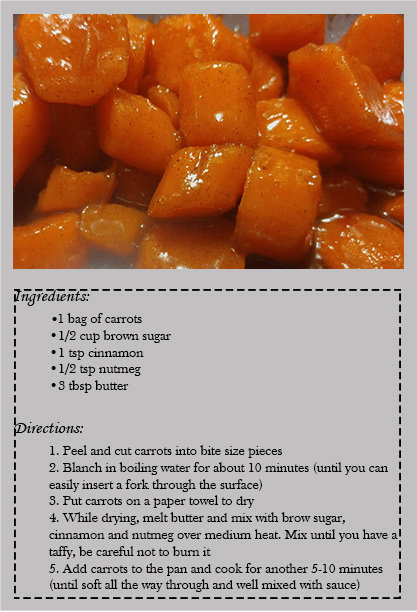 Anyways, I thought, I want to make these delicious, like carrot cake! So I started thinking what goes in carrot cake? 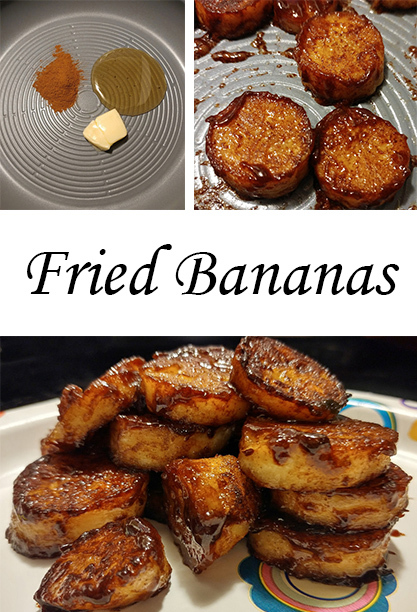 Brown sugar, cinnamon, nutmeg….yum! Now I have another cinnamon recipe and a new vegetable to feed my family. 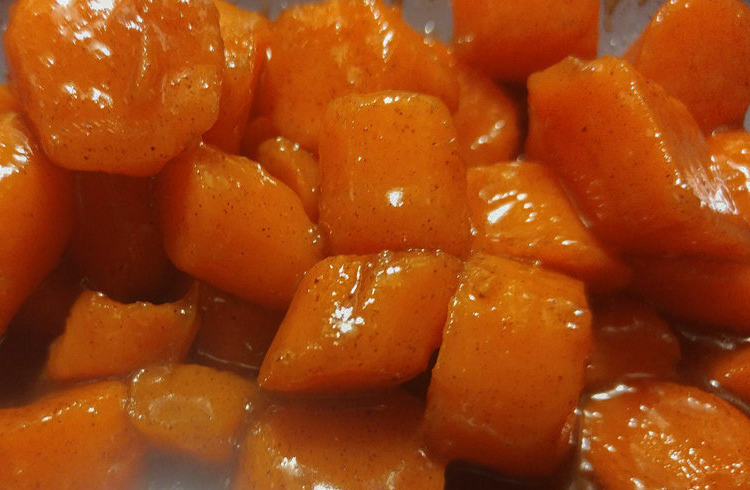 These carrots turned out the be the best ever cooked carrots!! First I peeled and washed my carrots. I used a whole bag of carrots while making them this time! 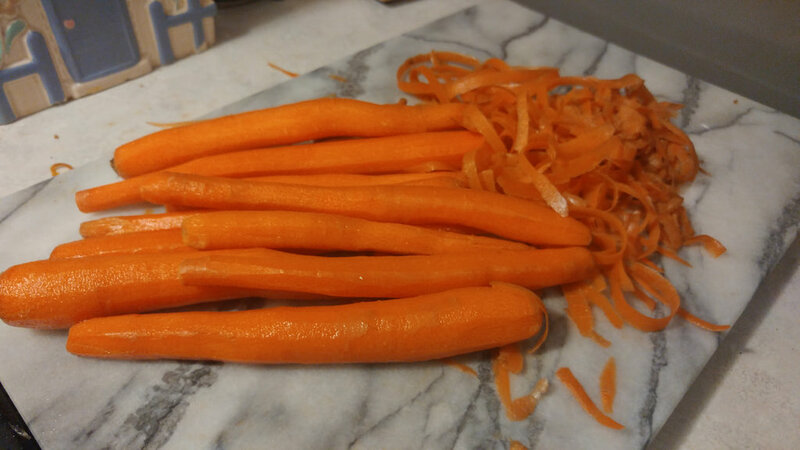 Then I cut my carrots up into bit size pieces. 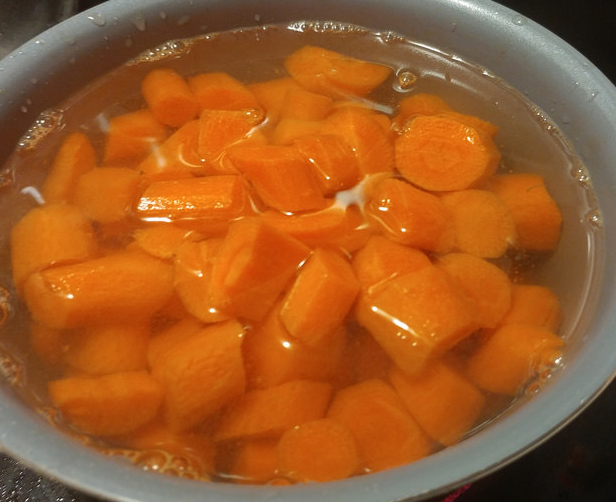 Now I blanched the carrots in boiling water. I let them sit in the boiling water until there was a decent amount of orange foam on top and I could easily put a fork through the surface of them. About 10 minutes. I took the carrots out and let them dry on a paper towel. 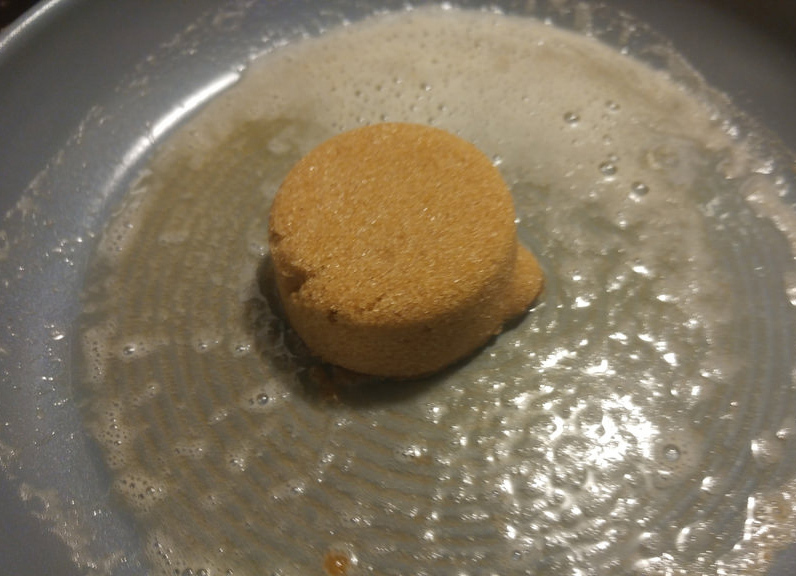 While they were drying I melted butter and mixed in brown sugar, cinnamon and nutmeg until I had almost a taffy. 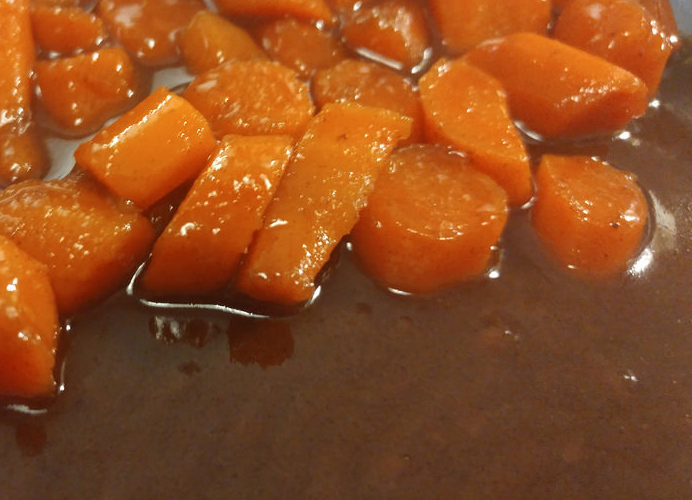 Once you have a thick liquid, add your carrots in and cook for another 5-10 minutes. They just need to be cooked long enough to be soft all the way through and thoroughly covered in the delicious sauce! Now you have the best ever cooked carrots!! Seriously, these things are delicious. 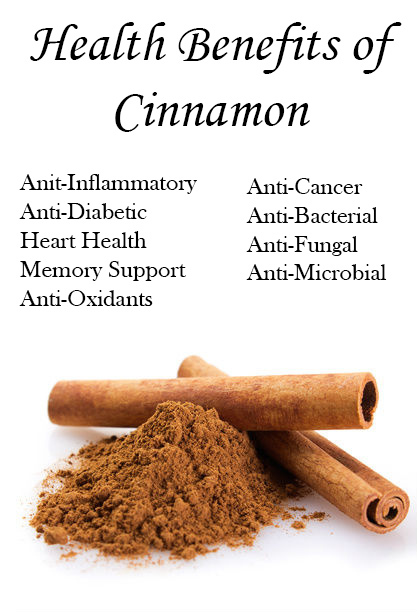 They give you the health benefits of carrots and the health benefits of cinnamon too!